The City of Waupaca's Historic Preservation Commission's purpose is to recognize, preserve and enhance areas, sites and structures that contribute to Waupaca’s unique and distinctive environment. The Commission is made up of seven members appointed by the Mayor subject to confirmation by the Common Council. The Historic Preservation Commission meets monthly or more often if necessary. Meetings are open to the public and the meeting dates, times, and locations are posted at the Waupaca City Hall. 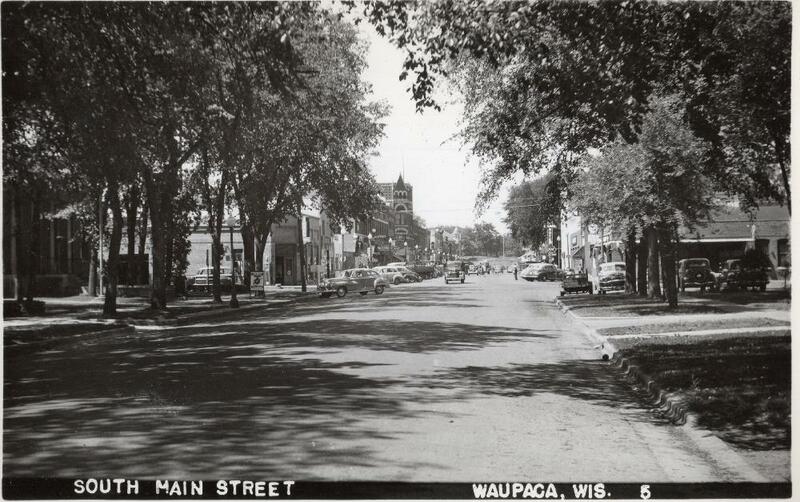 The City of Waupaca's Historic Preservation web page contains information on historic buildings, homes and districts in the city. 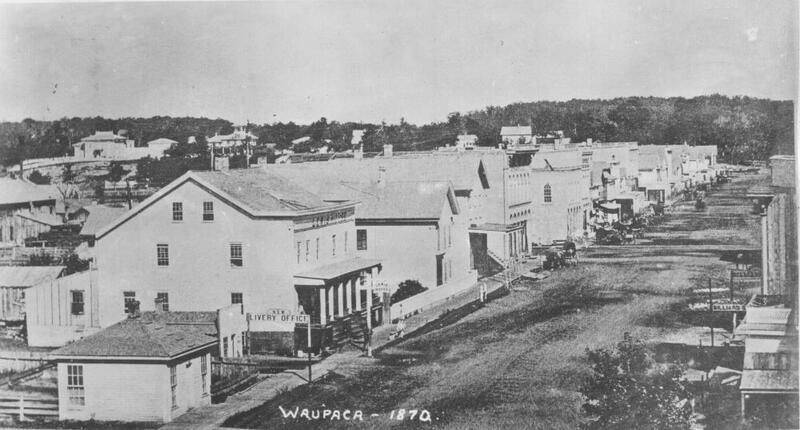 This page also contains information the process of becoming a historic landmark in the city of Waupaca, along with information on Waupaca sites that are also designated on the state and national historic registers. Agendas and minutes for the Commission can be found here.